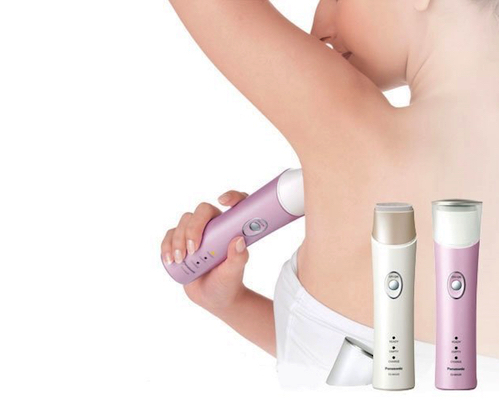 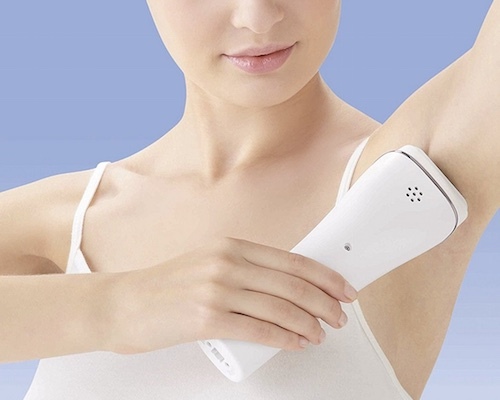 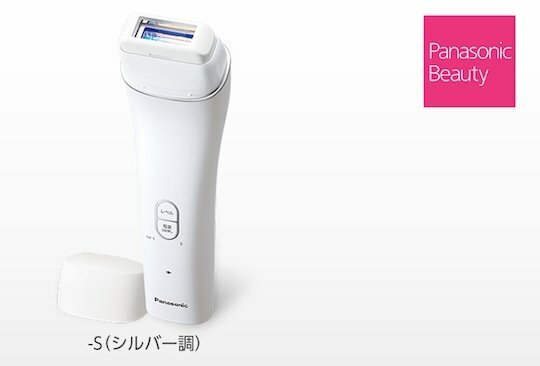 The Panasonic Beauty Light Treatment Body Hair Removal ES-WH85 is your daily solution to smooth, effective, and longer-lasting hair removal for armpits, arms, legs, and bikini line. 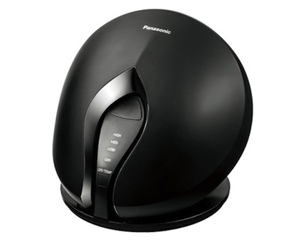 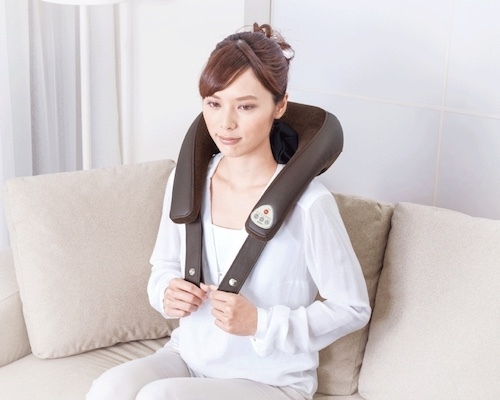 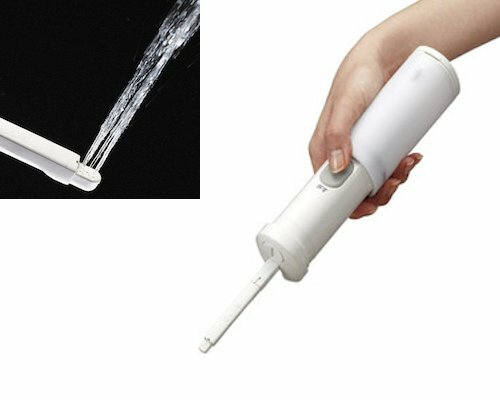 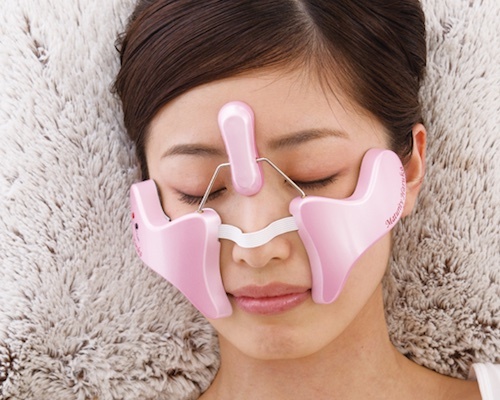 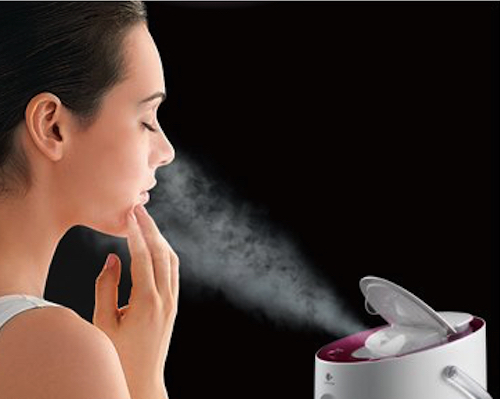 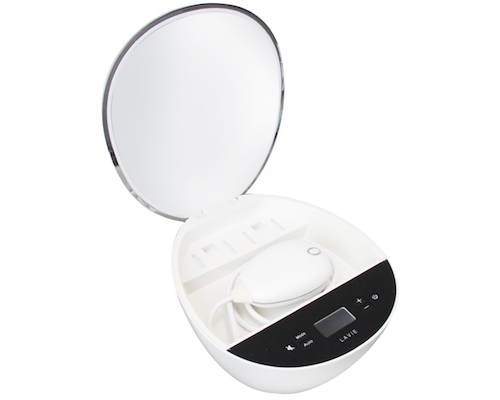 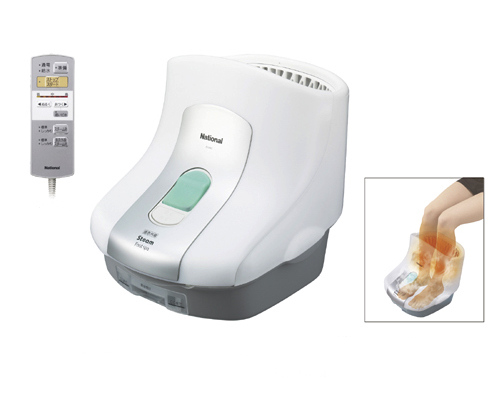 The device employs intense pulsed light (IPL), previously one of the best-kept secrets of Japanese beauty salons and here modified by Panasonic for stress-free home use. 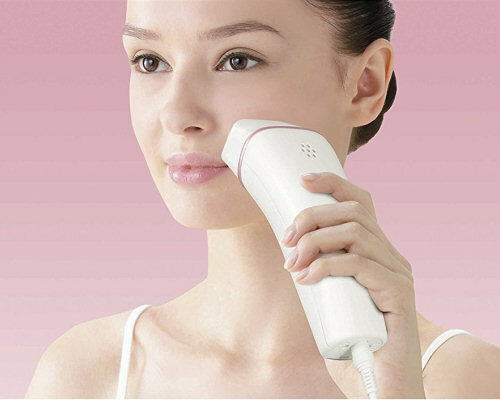 You will never want to go back to regular shaving again after experiencing the benefits of IPL, which reaches right to the hair follicles and inhibits growth, thus resulting in a reduction in unwanted body hair over time.